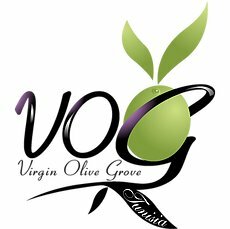 Virgin Oil Grove Tunisia (VOG Tunisia) is an industrial company specialized in the extraction and bottling of Tunisian olive oil. 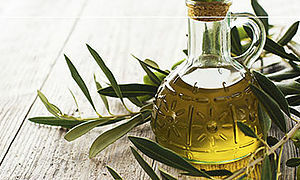 Supplier of a high quality olive oil, and an unparalleled packaging, we export our olive oil to the 4 corners of the globe, for markets that are looking for a Mediterranean oil with a unique composition . Our role as a citizen forces us to convey a positive image of our national olive oil to improve the export of this liquid gold! Established in 2011, in order to satisfy a market in full expansion, our company sets out to promote a high quality olive oil! In this respect, we strive to ensure a high-quality extraction and packaging process in order to achieve consistent quality. The challenge of VOG is to ensure the excellence of our olive oil, whatever the stage of its transformation, from the moment of its selection, by way of its conservation under nitrogen in stainless steel tanks and sheltered from Air and light, or bottling it for everyday use. 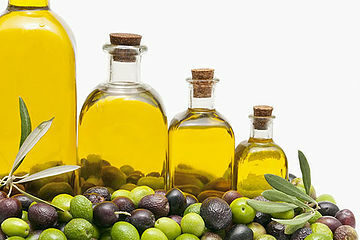 The quality of an olive oil is measured by the way of production, the degree of acidity and essential organic elements. 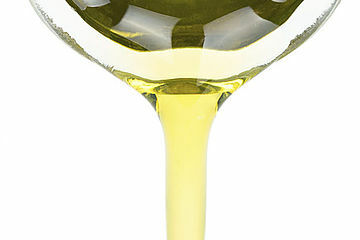 The taste, color and fragrance of olive oil are also very important elements to estimate its quality. 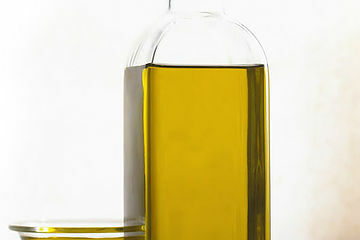 Virgin Oil Grove Tunisia (VOG Tunisia) is a Tunisian company, specializing in the extraction and bottling of olive oil. 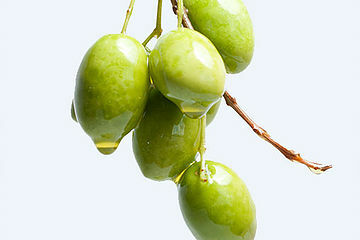 We choose the best olive oil from the KAIROUAN region. 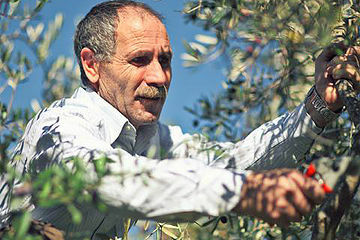 The olives are of varieties CHEMLALI and OUESLATI, which are world renowned to give a pure olive oil, with the aroma so special. We belong to the Zouari Group, one of the first Tunisian private groups. We take advantage today of the notoriety and the know-how of our group to offer incomparable quality at the best price. Its expertise in foreign markets allows us to opt for an international strategy and a better coverage of the global market.